Always good to read about Mr. Dolan, and I love that take Larkin’s poem! 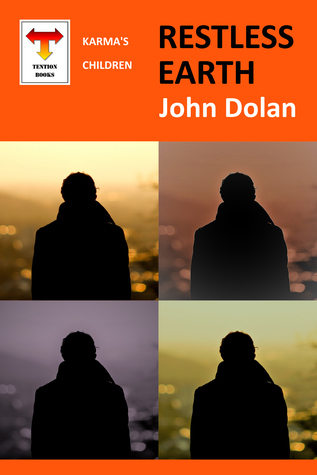 I’ve read RESTLESS EARTH and enjoyed it immensely. Isn’t that poem great! Loved it. Thank you for the interview, Lisette. It was a real pleasure being here! Thank you, John. Fantastic to have you as a guest this week. It’s been wonderful learning about your life and work. I have no doubt I will enjoy your work as well!